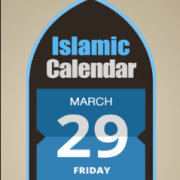 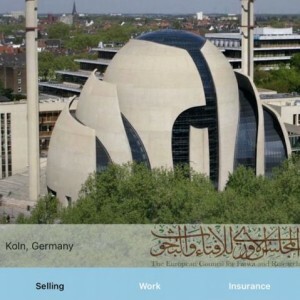 Islamic Hijri Calendar is a Smartphone Application which provides Muslims all over the world with accurate Hijri Calendar besides the Gregorian. 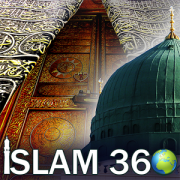 It also comes up with greatly useful information regarding important Events happening throughout the Islamic Year such as Ramadan, Hajj and Eid Festivals etc. 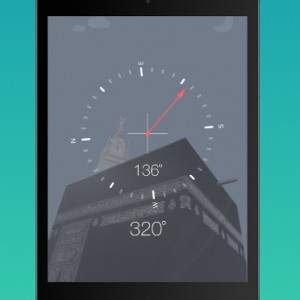 Hadith Collection for Android is an ultimate collection of Hadith of Prophet Muhammad (Peace Be Upon Him). 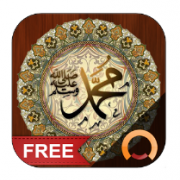 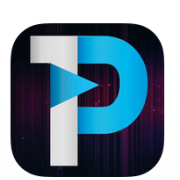 The app contains Arabic mattan and translations in different languages of most accepted and authentic Hadith books including Sahih Bukhari, Sahih Muslim, Sunan Abu Dawud and Malik's Muwatta. 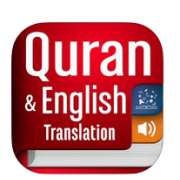 The Holy Quran in Arabic with 40 translated languages and 8 different reciters .Complete Android Quran with full audio.